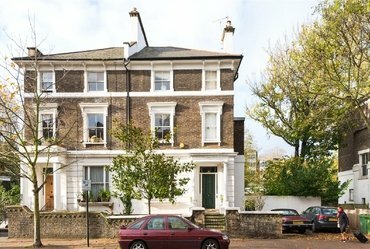 A beautifully presented ground and first floor apartment located only a short walk from Baker Street underground station and numerous shops, bars and restaurants. 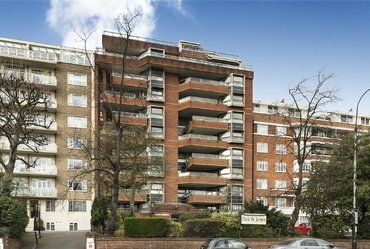 A bright and spacious, four bedroom penthouse apartment situated on the sixth and seventh floors of this impressive red brick mansion block with 24 hour security. 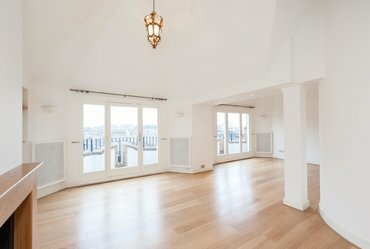 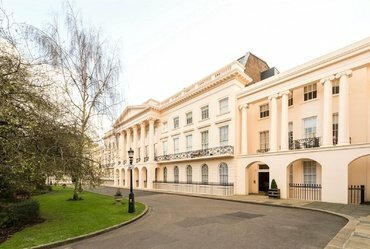 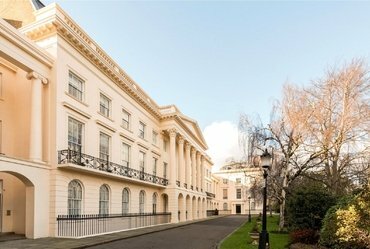 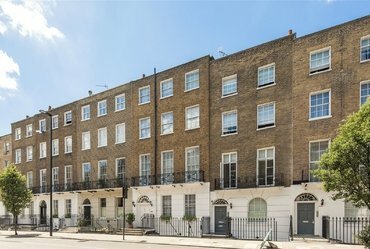 An exceptional, two bedroom, apartment of over 1,800 square feet located in a prime street in Marylebone and featuring a fabulous large private terrace. 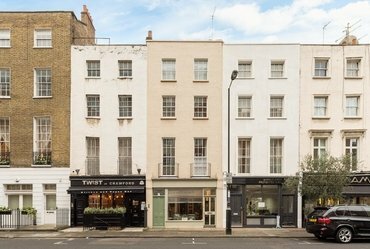 A well proportioned five storey freehold Georgian building which is configured as commercial office space on the lower two floors with separately entranced flexible residential accommodation above. 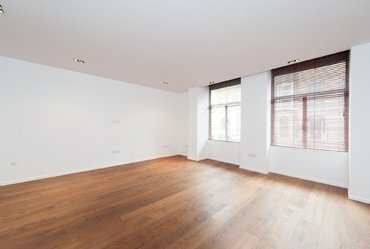 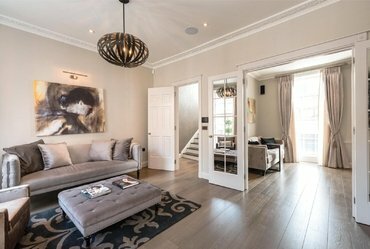 Well located for access to Marylebone High Street, this elegant property extending over the upper floors, offers luxurious and well-proportioned accommodation. 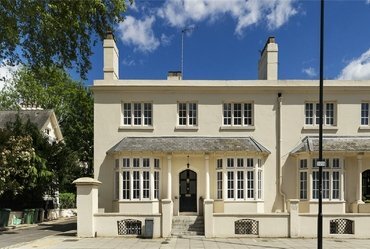 A stunning double fronted, low built, Nash Villa of approximately 1,784 sq ft located in a picturesque crescent by Regent’s Park.